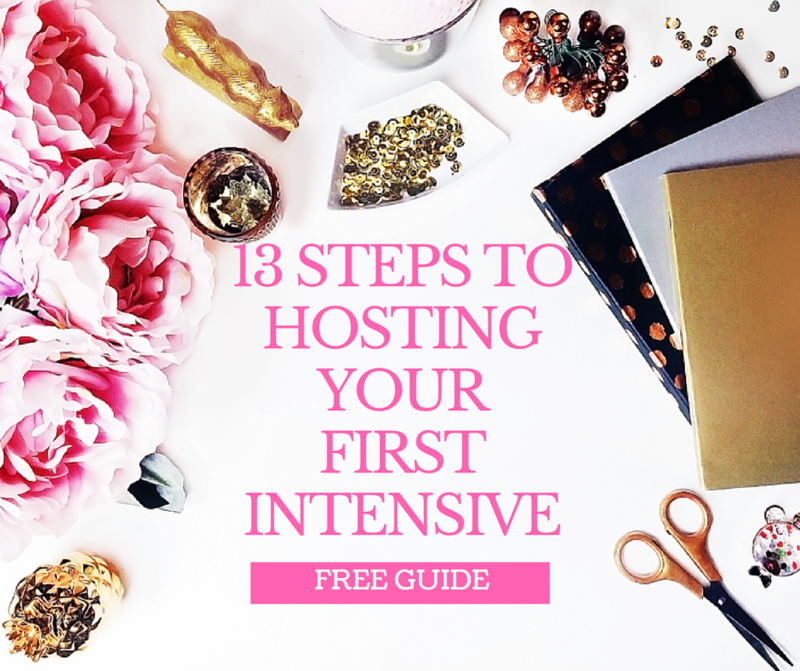 Want to host your own intensives? And no, you don't need a HUGE list! Ohhh yeah. Easy peasy - just fill out your name and email address below and you're in! © Copyright 2019 Idyllic Pursuit, LLC. All rights reserved.